After three months of threats and threats to a double stage – the State Department in Washington DC and a theater in Miami – the US Administration finally announced what it intends to do to intensify its economic war against Cuba. There is no reason to disbelieve the boast by Israeli Prime Minister Benjamin Netanyahu claiming credit personally for US President Donald Trump’s decision to designate Iran’s elite Islamic Revolutionary Guards (IRGC) as a “foreign terrorist organisation” under American law. It is common knowledge that all major decisions and most minor decisions by Trump regarding the West Asian situation are dictated by Israel’s interests. While Venezuela fully restored electricity supply and near-fully restored water supply, the country faces economic war by imperialism with increasing intensity. 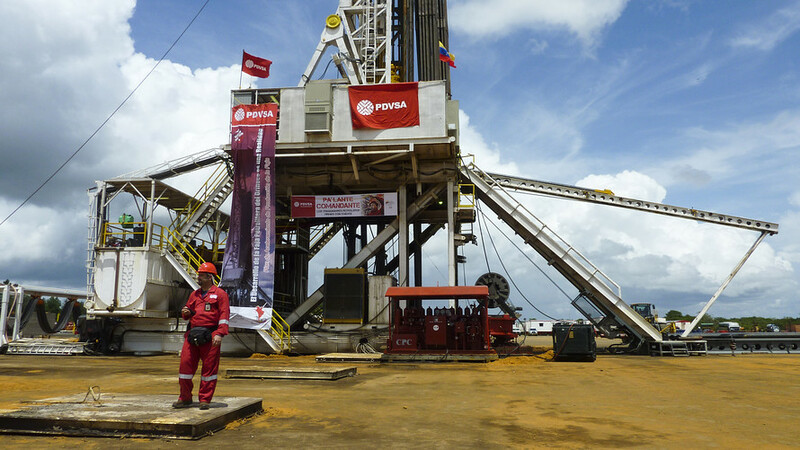 Imperialists are intensifying their economic war against the Bolivarian Venezuela. Donald Trump’s decidedly neo-conservative administration is waging economic warfare through the combined imposition of tariffs and economic sanctions against nations on six continents. Trump’s policies, which fuse bull-headedness with oafishness, have wreaked havoc on the stock market, pension funds, employment, and overall economic stability on a scale not seen since the Great Depression of the last century. The phrase is used over and over again by the government of the United States. 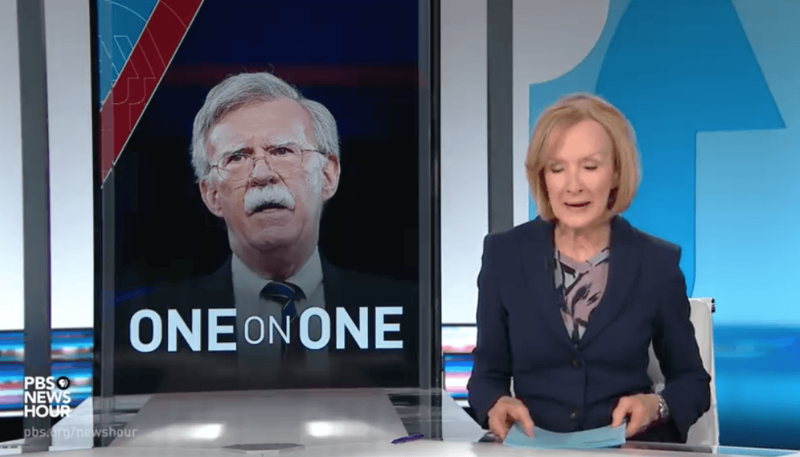 “Strongest sanctions in history” – now against Iran, then against Venezuela. US government officials revel in the timbre of exaggeration, their phrases shaking countries and overturning civilizations. It is hard to keep track of how many countries the United States currently sanctions.